The volunteers at Water Engineers for the Americas seek to apply their expertise and resources to help alleviate the problem of unsafe water supplies and inadequate sanitation facilities in countries in Latin America, by promoting community-based, self-help projects. WEFTA engineers seek to help rural and indigenous communities in need of a safely managed drinking water source; one located on site, available when needed, and free from contamination. Volunteers also seek to provide improved sanitation, a facility that safely separates human waste from human contact. Additionally, WEFTA volunteers provide technical and administrative support after a project’s completion; continued maintenance and operation of a system is as important as the project itself. 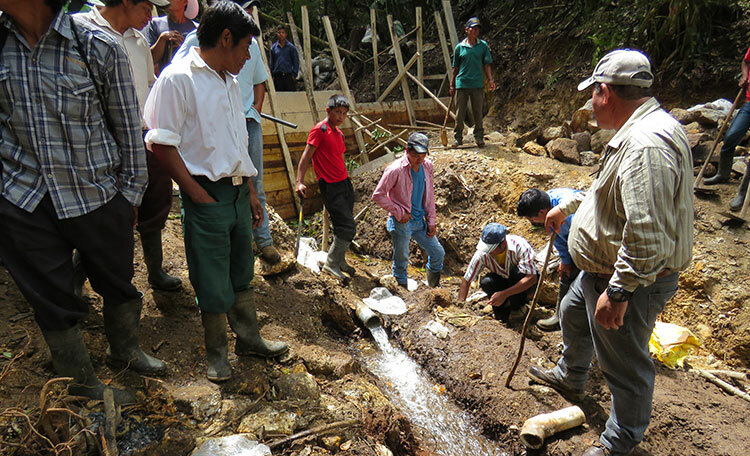 By developing sustainable solutions to safe drinking water and improved sanitation facilities, WEFTA engineers hope to improve the quality of life and health of those living in rural Latin America by reducing waterborne diseases, instituting hygienic practices, and protecting the surrounding environment.